Looking for Word Count, Character Count, or Line Count? "Not everything that counts can be counted, and not everything that can be counted counts." Select Count Units	Before starting counting process, ensure that you select right count units. These can be characters with spaces, characters without spaces, words, lines, pages or your own count units. Currently selected count unit is displayed in the bottom right corner of the AnyCount window. You can change count unit with the help of drop-down list. Try free Anycount 8 ! Only the laziest two-bit experts do not pontificate about artificial intelligence, chatbots, and voice assistants nowadays. Humankind has already entered the digital era of super-effective and smart machines, they say. Neither ill humor nor bad habits can prevent our digital mates performing their high-quality endeavors in a timely fashion. Meanwhile, alongside the progress of such technologies, millions of people will lose their job. But gosh, who cares if the economic benefit trumps everything…. 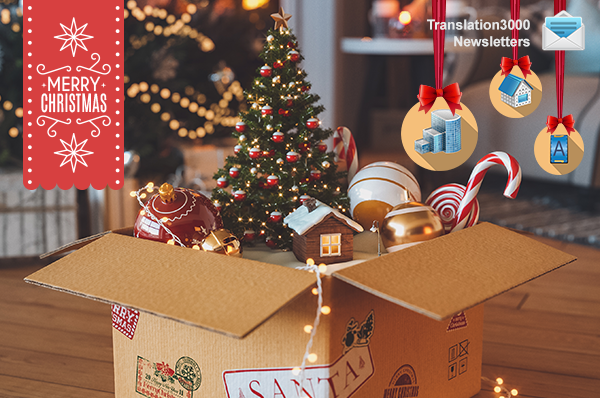 ATLANTA, GEORGIA, December 7, 2016—Advanced International Translations (AIT) is pleased to announce the release of AnyCount 3D, the latest version of AnyCount. AnyCount 3D is the first-of-its-kind word-count software with the sophisticated ability to count words not only in saved documents but also directly from websites. Hesitations with regard to how many words or characters a page contains may seem irrelevant. A printed word is similar to a small but rigid structure made of smaller blocks, i.e. characters. A page looks like a body made of molecules in the form of words. In turn, words look like molecules structured with atoms. Characters are able to exchange places or even migrate from one word to another. Elementary physics suggests that nothing comes from nowhere and goes to nowhere. It is very clear and simple. A body is a body and a page is a page. Word counting does not involve any mysticism or metaphysics. Sir Isaac Newton could have acknowledged that. Both a professional freelance translator and project manager could face challenges charging a translation job or project. Drawing on a previous experience of translation industry professionals we have to learn ways to enhance the value of our effort. You may have noticed that the number of words in a document usually increases or decreases when the document is translated. The text expansion and contraction are attributes of the translation procedure and must be taken into account while calculating translations. It is commonly understood that writing professionals get paid by word count. And most often it is so. But still, it is not the only way of defining the charge for your work. And in some cases, word count is just not the right method to estimate the work you have done. I guess professional translators and other professionals often dealing with word count are well acquainted with this magic formula. Are you? 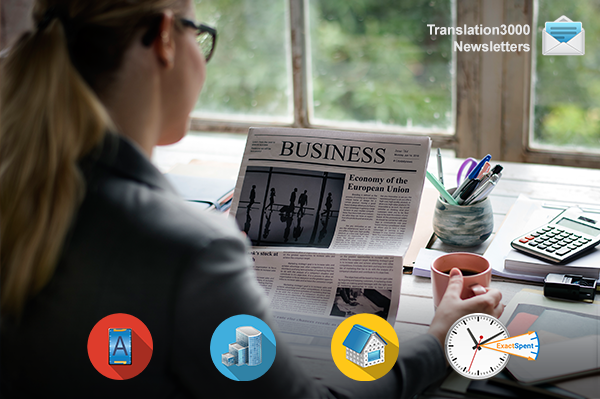 Let’s imagine that you are freelance translator and your customer asked you to translate a file in PDF format. As usual PDF files are recognized and it is not a problem to count words in such files. Just copy the text to MS Word and perform word counting using a built-in word count engine. So, you implicitly agree on this job. But when you get this PDF file and open it, you understand that it is unrecognized. You may know that there is possible to combine in PDF both recognized text and unrecognized images. Let’s imagine also that unfortunately you didn’t agree with your customer that for scan jobs you are paid on a per hour basis and therefore your customer demands job to be done on a per word basis. With the use of specialized word count tools giving the possibility to count words and numbers separately, the charge for the numbers in source text is being discussed.